October 2012 Visa Bulletin - Checklist - Gateway to Canada | Canada Immigration Consultancy! As stated in our previous Visa Bulletins, Citizenship and Immigration Canada (CIC) has temporarily stopped accepting applications for the Federal Skilled Worker Program (FSWP) as of July 1, 2012. New applications will likely to be accepted when the revised FSWP selection criteria take effect in early 2013. And according to Immigration Minister himself, the new FSW program will not be limited to particular occupations. All occupations classified under NOC 0, A and B will be eligible to apply! NOC Category 0 refers to all managerial positions. NOC Level A are occupations that require University degree (bachelor’s, master’s or doctorate). NOC Skill Level B are occupations that require two to three years of post-secondary education at community college, institute of technology or CÉGEP. Occupations with supervisory responsibilities are also assigned to skill level B. Occupations with significant health and safety responsibilities (e.g., fire fighters, police officers and licensed practical nurses) are assigned to skill level B. If you have at least one year experience in any of the the said job classifications, yes, you may be eligible to apply! This is of course subject to the new points system. You may be eligible, but are you ready? When the program opens early 2013 and they started to accept new applications, there will be a limit on the number of applications to be accepted. Thus, you must get ready. 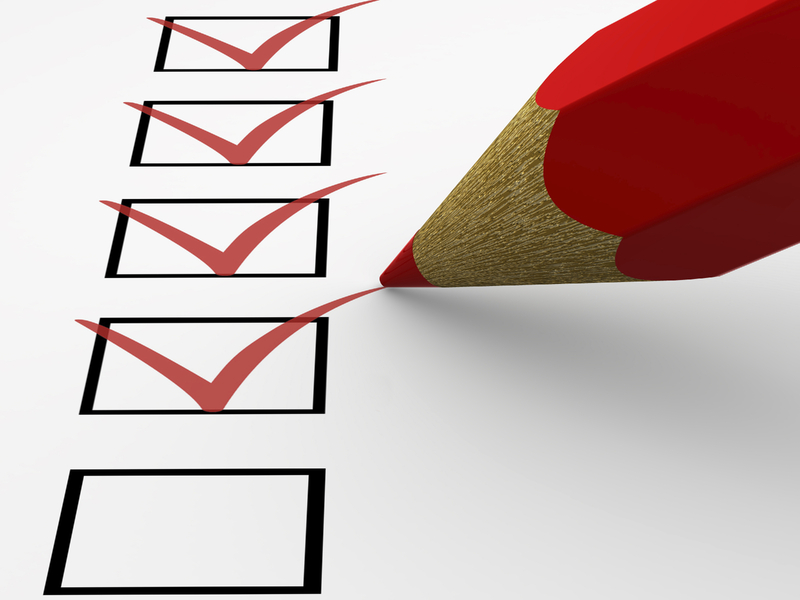 This checklist will guide you on what needs to be prepared. 1. Valid IELTS Examination Result. The required test module is still the General Training Module. The test result is valid only for two years. Based on the proposed points system, you must not have score lower than 6 in any of the four areas. If you are married or in a common-law partnership, it would be to your advantage if your spouse will also take the IELTS exam to get additional points. This may not be necessary for those will get 67 points even without the adaptability factor. However, the new FSW Points system is not yet final. There is no official conversion table for your IELTS exam results yet. To be on the safe side, your spouse should take the IELTS exam too. This may mean additional cost to you. But how bad do you really want to immigrate? Your choice. 2. Education Credentials Evaluation. As part of the requirement under the new Federal Skilled Worker program, you need to have your educations credentials assessed first by the designated instition in Canada before you may file your application. This process may take about 2-3 months. Problem: The institution to the evaluation is not yet identified or chosen by Citizenship and Immigration Canada. To avoid delay, you must have certified true copy (by the school) of your College Diploma and Transcript of Records ready as early as now. Please prepare CAD 250-300 processing fee that may be required. As soon as the details where to send the assessment application, you must send it as soon as possible. We will keep you posted. 3. Supporting Documents. Get your documents ready. Coordinate with your Agent and make sure you have everything ready before Dec 30, 2012. The program may open as early as January 2013. 4. Application forms. With the new selection criteria, there could be an updated application forms to be required. It would be easier if you will use the Canadian Immigration Consultancy Client Portal (http://clients.go2canada.com) to fill out the information needed for the application forms. If you forgot your username and password, please coordinate with your Agent. 5. Settlement Funds. This is required to serve as your initial living allowance once you landed in Canada. The amount varies depending on the number of your family members. At the time of filing your application, you need to provide proof of funds through a bank certificate. You must be able to convince the Visa Officer that you have the funds and that it is readily available, unemcumbered. Through its history, values and traditions, as well as its modernity and avant-gardism, Québec society is renowned for offering a unique quality of life on the North American continent. Life at a North American pace with an enviable living standard, without sacrificing security and evening walks in the neighbourhood: this is the meaning and value of quality of life in Québec. This program is wide open for you if you have a degree in any one of the targeted areas of training. If you are not one of those who participated in the litigation, your application will be one of those to be returned unprocessed as a result of the Citizenship and Immigration Canada's decision to wipe out its immigration backlog. Here's an updated posted at Citizenship and Immigration Canada website. In order to make sure that your refund cheque will reach you, you need to confirm your latest contact details by completing this form – Return of Processing Fee, Right of Permanent Residence Fee or Right of Landing Fee (IMM 5741) and send this to our office so we can forward the same to the designated visa office. You can send the scanned copy of the completed form with your signature to this email address – jweisdorf@go2canada.com.